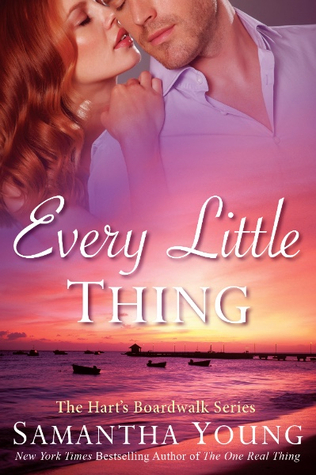 Bailey and Vaughn have had this explosive relationship since day one when Vaughn built his hotel on the Bailey’s beloved boardwalk. They have this back and forth verbal spar, the face that Bailey has no filter makes things even more interesting. They both fight their attraction but eventually like all good things they both give into it. This is extreme angst with intense and explosive attraction done flawlessly. I loved the secondary characters this is always a must for me. I can’t wait for Devlin’s story, I know there is something brilliant there! Absolutely – great book and loved their chemistry. And yes – what the hell is Devlin up to?? ?